So pretty, Dorthe! Love the soft colors and layers. Thanks for joining us in the Scrapy Land Challenge! Hope to see your pretty projects again. Love the colors and design paper! 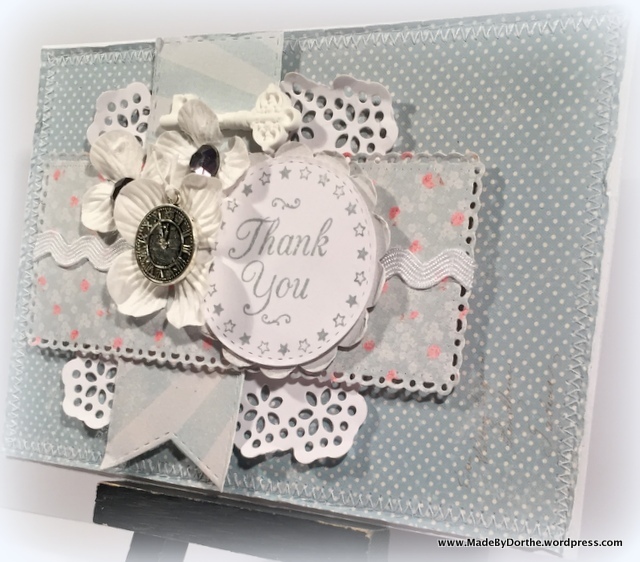 Thanks so much for joining in the challenge this week at Cheery Lynn Designs. Great card! 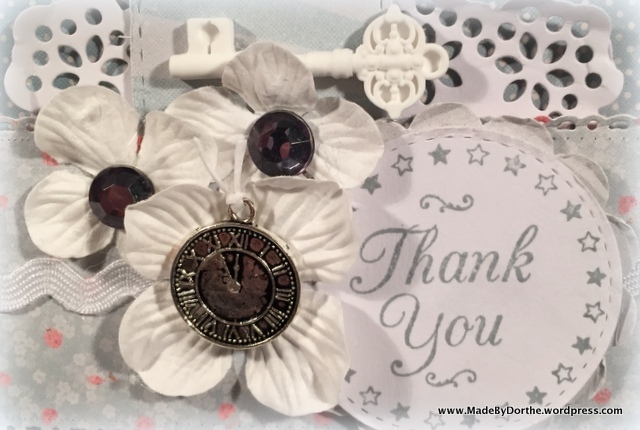 Thanks so much for participating in the Cheery Lynn Designs Challenge this week and good luck. 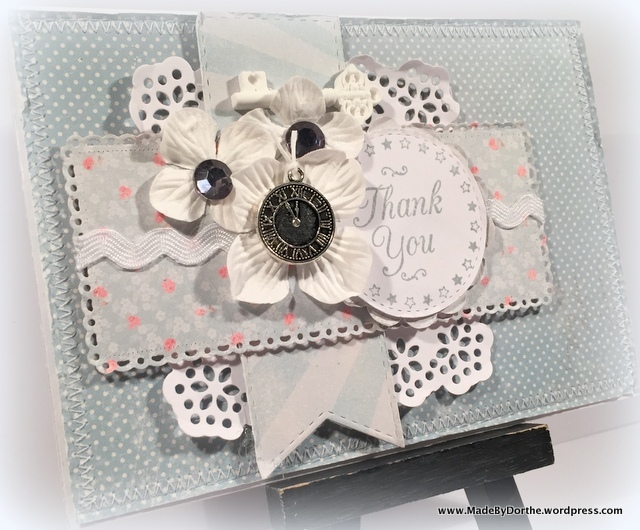 Beautiful Thank you card! I love all the layers and the dies you used all look so beautiful together. Thanks for playing along with us at Scrapy Land Challenge #29!